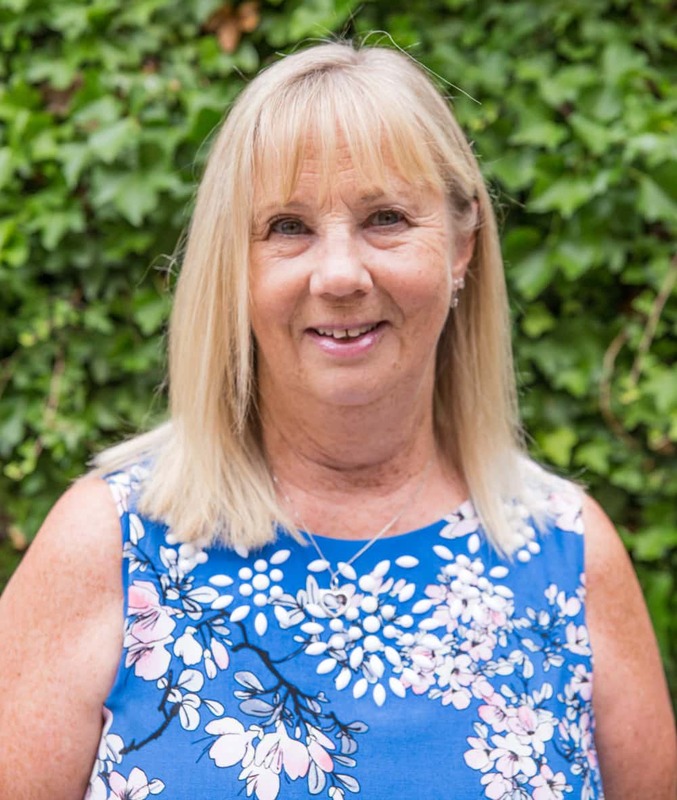 Marilyn has worked at Stapletons since 2002, initially working for the Halifax agency before progressing onto accounts preparation. She also works as a relief receptionist where she is able to meet our clients. Outside of work, she enjoys walking with her Golden Retriever ‘Whiskey’, gardening and listening to music.